We are delighted to introduce our amazing sleep consultants. Each one has an inner drive to help children get the sleep they need and restore balance to your lives. To discuss your needs or book a sleep service, please contact one of our consultants directly. If you aren’t sure or have no consultant preference simply click here and fill out this form to be contacted by the first available consultant. We like to have a brief discussion before we get started to ask some questions and explain how we work. This helps us get closer to having your little one learn to love sleep. 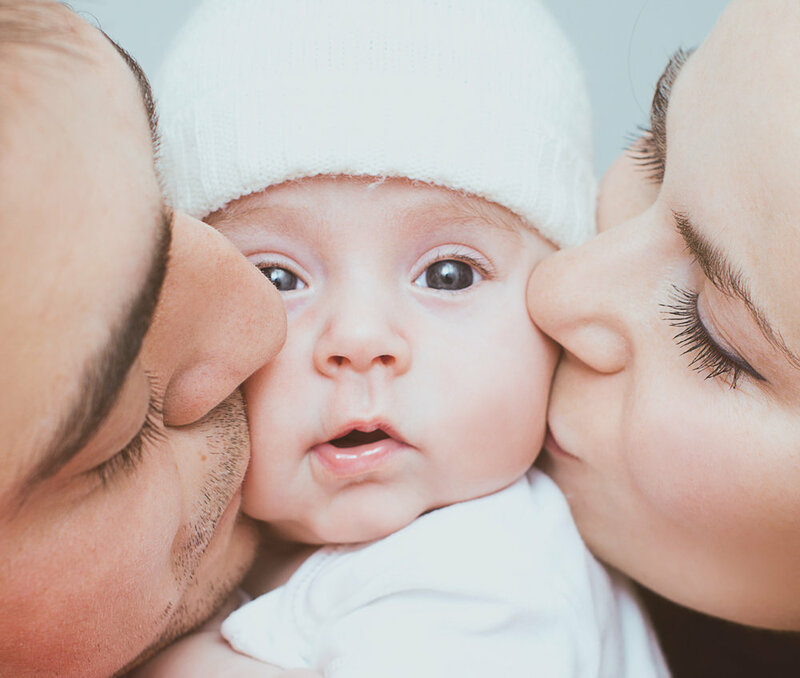 Conner is one of the co-founders of Dream Team Baby and co-author of The Dream Sleeper: A Three-Part Plan for Getting Your Baby to Love Sleep. She currently manages the sleep consultation business and loves working with clients when her schedule permits. Her philosophy is that if your child is healthy and human, then it is her job to figure out why sleep isn’t happening and help you fix it. 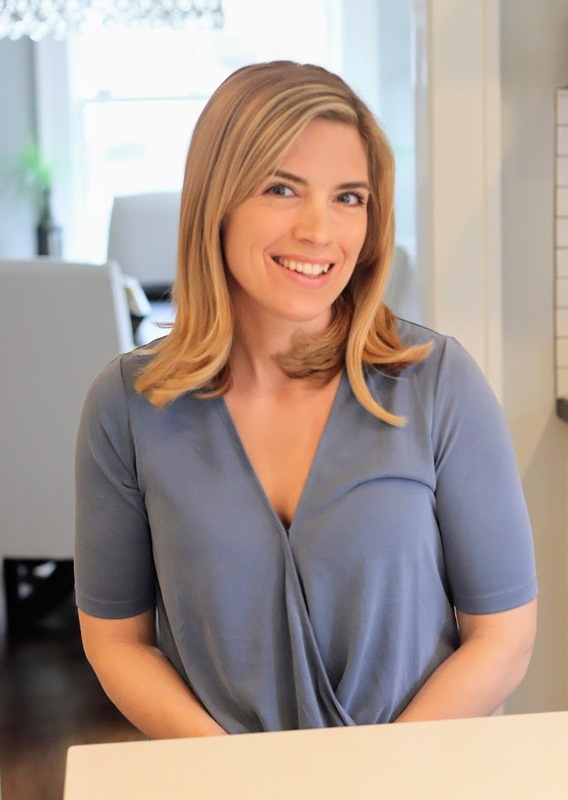 Conner currently lives in Washington DC with her husband and four crazy children–the first of whom was the inspiration for this business. She will consider travelling for extreme cases, but most of her client work is done through hourly phone calls. New York Metro, including New Jersey, Connecticut, Westchester and Upstate NY. She is also willing to travel greater distances. Elizabeth is a graduate of Georgetown University with a Masters in Public Administration from George Washington University. She has most recently been a federal lobbyist specializing in representing local governments. Elizabeth is also a licensed EMT and manages her husband’s photography business. Most importantly, she is a mom to three children, the first two are 16 months apart (making good sleep essential)! She and her family enjoy museums and exploring cities. They also have a farm in the Catskills where they like to catch frogs and enjoy the seasons. Elizabeth loves being a sleep consultant because she loves watching families transform from being stressed and exhausted to happy and relaxed. Education has always been Jennifer’s passion. So much so that instead of being satisfied with a Master of Arts in Teaching from Fordham University she felt that she needed to also get a Master of Science in Education-Teaching Students with Disabilities from Queens College. By the time she had her first son, she felt prepared for motherhood. But nothing could prepare her for the sleep deprivation that came with it and the confusion from obsessively researching sleep methods and highlighting sleep books. She finally called Dream Team Baby and her life and child were transformed. Then she had another baby and called Dream Team Baby for a second time. Her life was transformed again and then we finally convinced her to join our team. She lives in New Jersey with her husband and two (well rested) children. Manhattan, New Jersey (North & Central), Brooklyn & Bronx. Will travel upon occasion to Connecticut and Long Island. Traci holds a Bachelor’s Degree in Journalism from The University of Georgia. Although she has a corporate background working for Schering-Plough and Time Warner, Traci has a deep passion for sleep. She realized this passion when she was challenged herself in 2008 and enlisted the help of Dream Team Baby. As a former client, she overcame her son’s sleep issues and knew she wanted to help other families restore balance to their lives. Clients instantly feel bonded to Traci not only for her sunny, upbeat personality, but also because she knows what it’s like to feel defeated by sleep. She resides in New Jersey with her husband, young son and daughter. In her free time she enjoys reading and spending time with other moms. Kristen holds a Bachelor’s degree in International Business from Fairfield University. She found her true life’s calling when her first child was born - motherhood. As amazing as it is, Kristen quickly discovered that being a parent comes with a myriad of challenges - sleep deprivation being the big one! 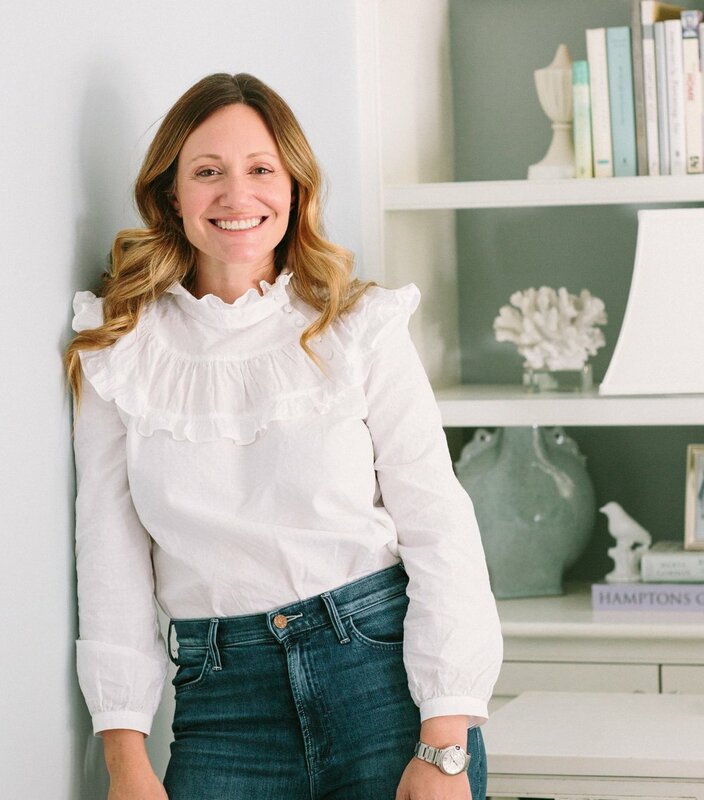 Now a mother of four little ones, Kristen's experience with all the trials and tribulations of sleep sparked a passion for helping other families create a peaceful and healthy sleep environment. She brings extensive experience, a non-judgmental attitude and big heart to help her clients achieve the holy grail of parenthood: sleep! Kristen lives in New Jersey with her family. If you are passionate about helping children learn to love sleep and looking for a fulfilling part-time opportunity, please send your resume to jobs@dreamteambaby.com.